We have another sad edition of the NNHS Newsletter this Wednesday morning. 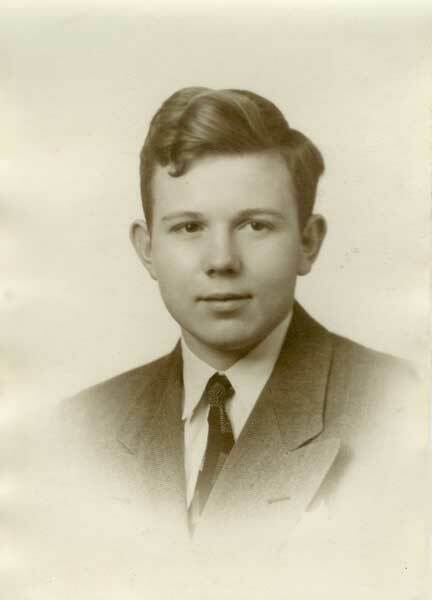 Roy Dunkum, Class of June 1947, passed away in Newport News on Sunday, September 18, 2011 at the age of 81. Roy C. Dunkum appears in today's DP obits. I find him on p. 43 of the June '47 Anchor. Thank you so much, Fred. I would have missed this one altogether. 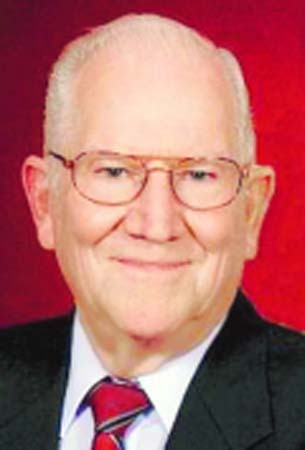 NEWPORT NEWS - Roy C. Dunkum Jr., 81, passed away peacefully, Sept. 18, 2011, at his home after a brief illness. He was a resident of Newport News most of his life. He began his career as an apprentice at Langley Research Center in 1949 and returned in 1958 after a stint in the Navy and graduating from Virginia Tech. He would always remain a proud Hokie. During his career, he had been a part of many of the significant computer enterprises at the Center. From management of the Central Data Recording Complex which served more than 20 wind tunnel sites to responsibility for the operations of the Langley Central Scientific Computing Complex, including supports for ERBE processing, Roy has 'seen it all.' He was one of the original EOSDIS managers and was very proud of this. He was a member of the East End 'Blue Devils' Sport Club whose surviving members still meet weekly. He enjoyed coaching kids in baseball and basketball throughout the years. He still enjoyed 'coaching' his beloved Hokies from the couch. After retirement in 1998 he was an active participant/supporter in Relay for Life. He has been an active member of First United Methodist Church in Newport News since 1958. 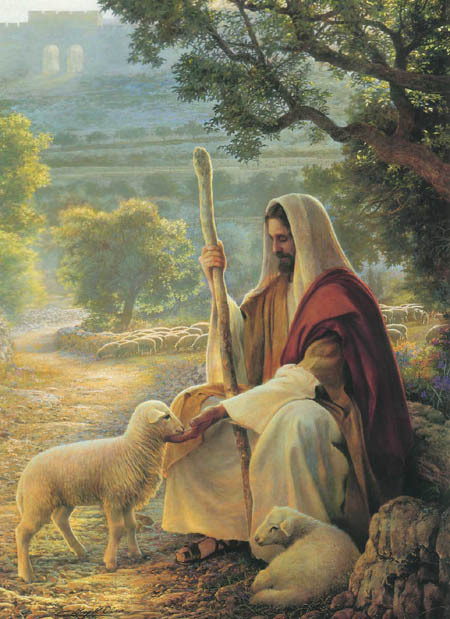 He held many offices with the church; he sang in the choir and played the bells. He was preceded in death by his parents, Roy Dunkum Sr. and Sarah Delk Dunkum; and his sister, Glenna Faye Dunkum Martin; brother-in-law, Francis 'Doc' Martin. Left to cherish his memory is his beloved wife of 60 years, Helen; two sons, Roy Dunkum III and wife, Rhonda of Smithfield, Gary Dunkum and his significant other, EvaMarie Moe; two grandchildren, Sabrina Holzhaeuser and her husband, Eric of Hampton, Gary Michael Dunkum of Newport News; five great-grandchildren, Jewel Carroll, Taylor Hill, Gabriel Hill, Eric Holzhaeuser and Jacob Dunkum. Roy's steady good humor, kind and giving heart will be greatly missed by his friends and family. He always gave unconditional love, support, and guidance to his family. His family and his faith always came first in his life. Funeral Services will be held at 11 a.m. Thursday, Sept. 22, 2011, at the First United Methodist Church, 10246 Warwick Blvd., with a reception to follow. A graveside service will be held in Peninsula Memorial Park at 1:30 p.m. Contributions may be made to First United Methodist Church Foundation. My heart goes out to you all during this sad time in your life. I will pray you all get through this difficult time in your lives. Love you Roy and Rhonda. Helen, I am so very sorry for your loss. May God comfort you during this difficult time like only He can. Your husband was a wonderful man who always managed to make me smile and laugh every time I saw him at the Iceplex or at WRCS. 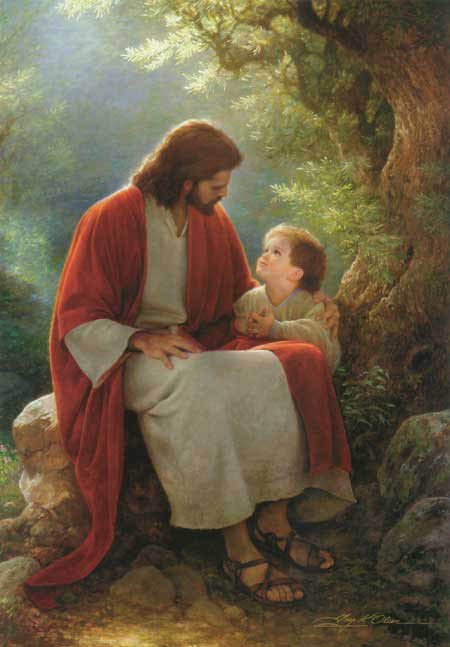 Though I know he will be missed, I am glad he is now at peace and at rest with his Lord. Our deepest sympathies are extended to Roy's family and friends.